Cheech And Chong Up In Smoke Blanket | BUDK.com - Knives & Swords At The Lowest Prices! You don’t want a boring, run-of-the mill blanket and this one is anything but! 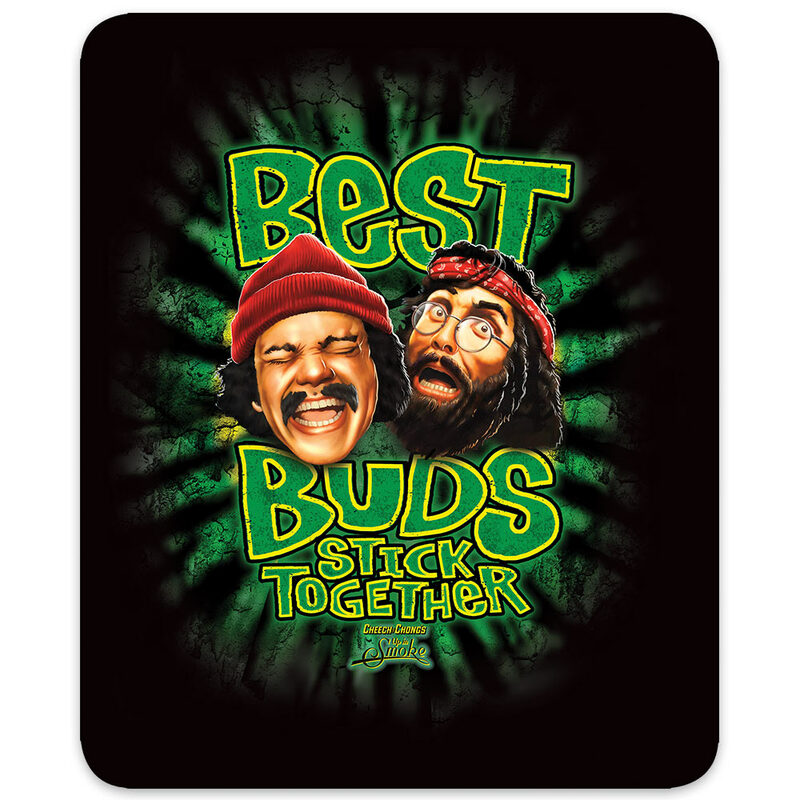 The vivid, Cheech and Chong Up in Smoke artwork, set-off by a black background, is what makes this faux fur blanket awesome! The queen-sized blanket is luxurious, thick and definitely smokin’.